If you can get these at your local Quilt Shop or Bookstore — PLEASE get them there! Small businesses like mine need to support each other. So please, please, please shop Locally! 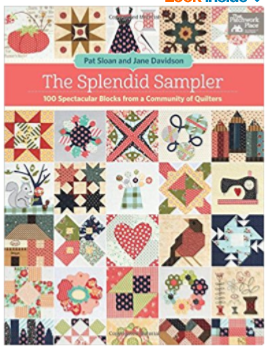 The Splendid Sampler – 100 Spectacular Blocks from a Community of Quilters. This book is full of great 6 inch blocks and there is a whole community already built around these blocks. Pick up the book and check out the fun! 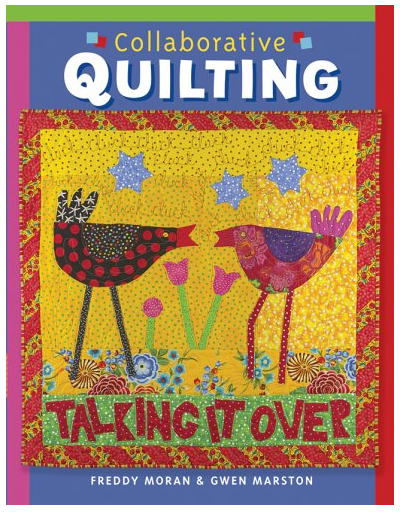 This was one of my favorite books of guided improv in quilting. These two awesome women were doing “Modern” quilts long before the “Modern Quilt” Explosion over the last few years. There is Nothing new under the Sun. But this book is great no matter what! !